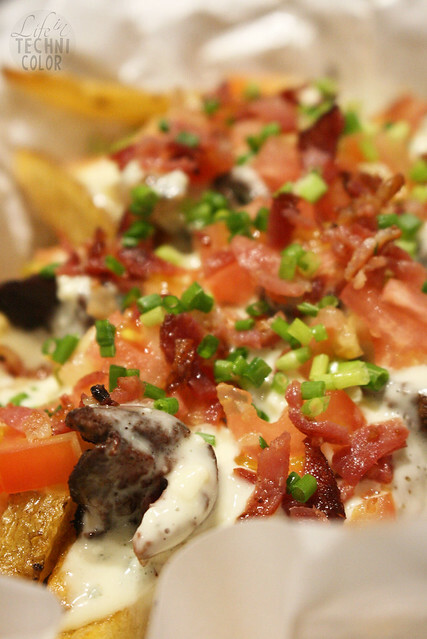 For the first ever Zomato Food Run, we went to five different restaurants. 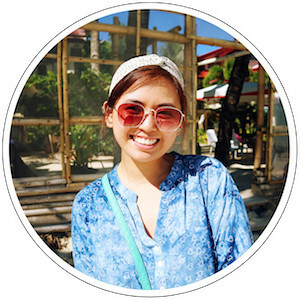 We started at Shrimp Bucket then moved to ArroZeria to try their paella! 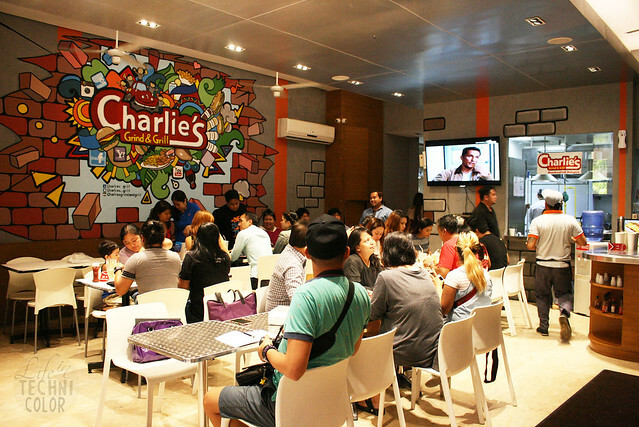 Here now is the third stop - Charlie's! 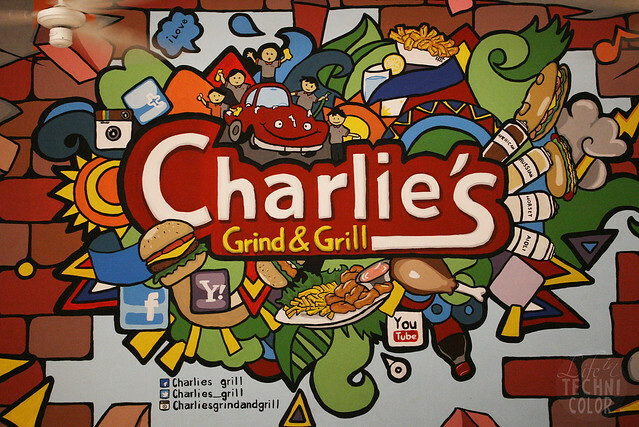 Charlie's Grind and Grill opened its first branch 9 years ago. 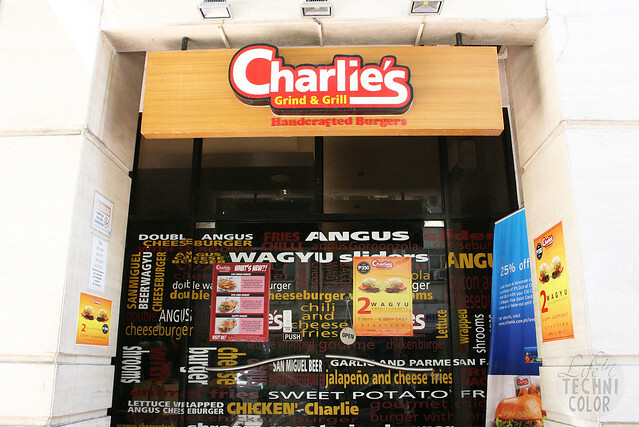 According to its marketing manager Sir Jun Pandine, the owner came up with the name Charlie's as a homage to the man who invented hamburgers - Charlie Nagreen. 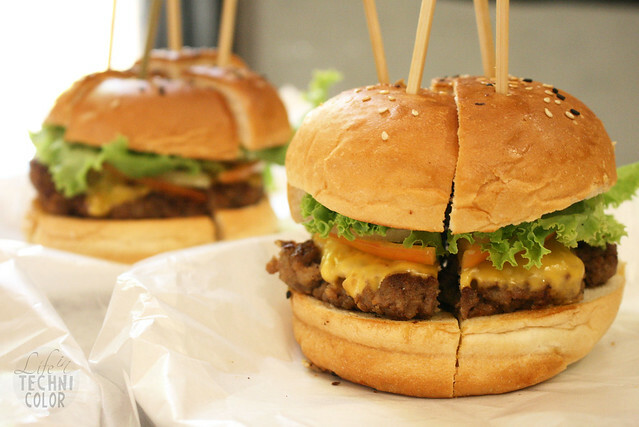 To date, they have three branches (Kapitolyo, San Juan, and Makati), but that doesn't mean their burgers aren't a hit. 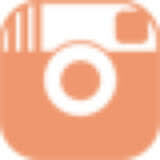 In fact, they recently launched three new ones namely Five Cheese, Foie Gras, and Sloppy. Among the three, we got to try the Five Cheese (more on that later). 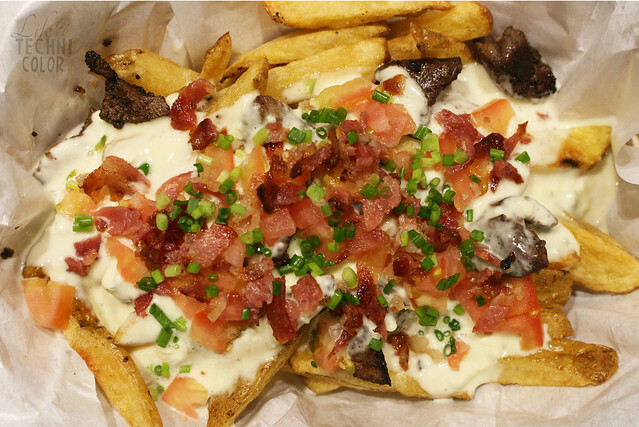 The fries were great, but personally, I thought it had too much bleu cheese (which is usually a good thing), but I think it just made the entire thing too salty? 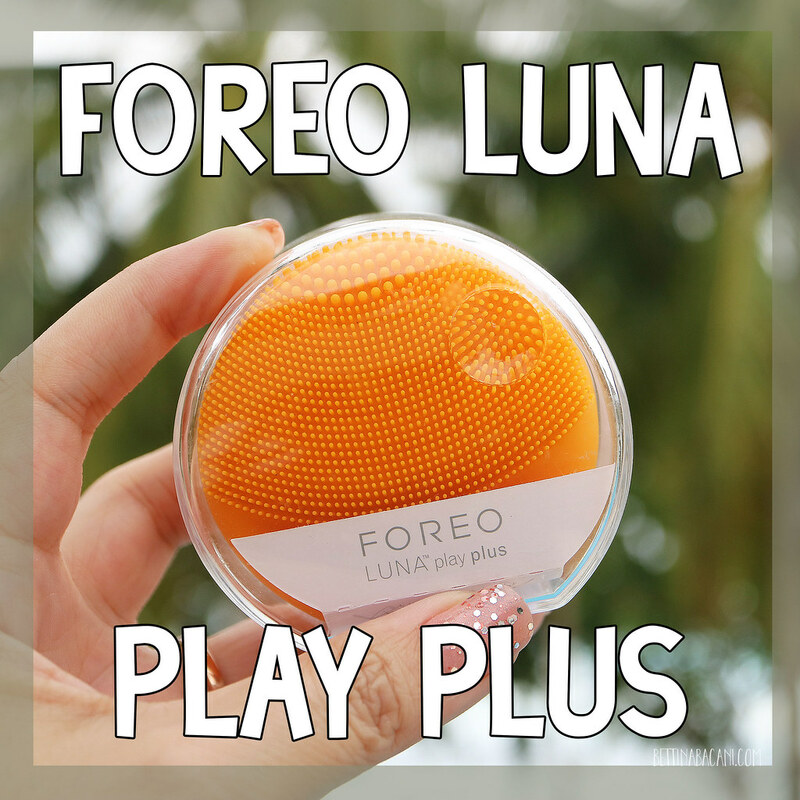 I like the fact that they added tomatoes since it kind of counters the saltiness with its sourness/sweetness. The chicken liver was okay. Truthfully, I'm not a huge fan of liver - I used to like it when I was a kid, but now, I'm fine with not having to eat it again ever. 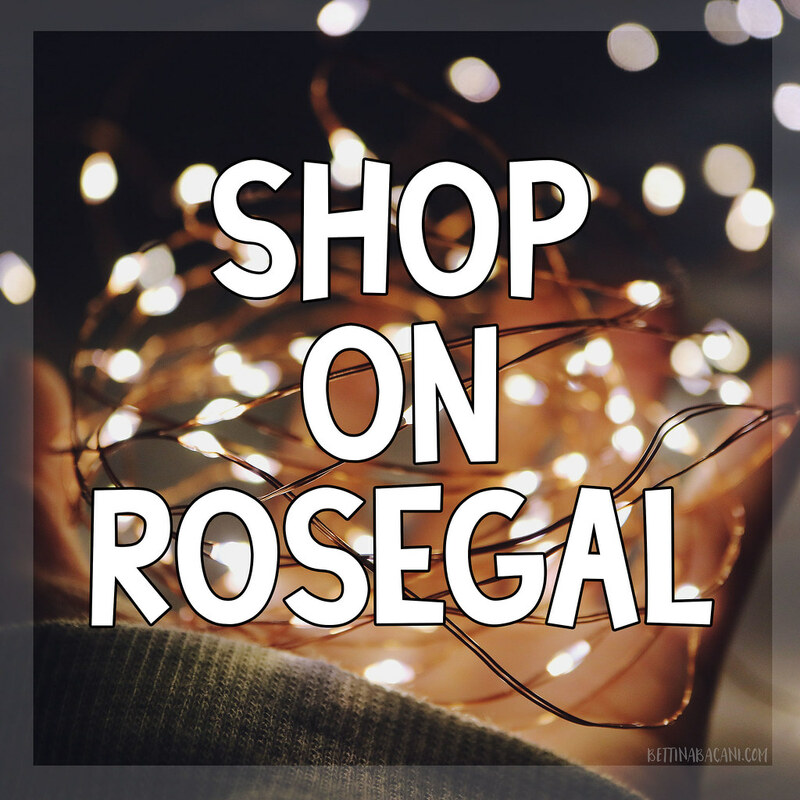 They do have different types of fries - cheese fries, chili fries, garlic and parmesan, animal fries, so for sure there's something for everyone here! 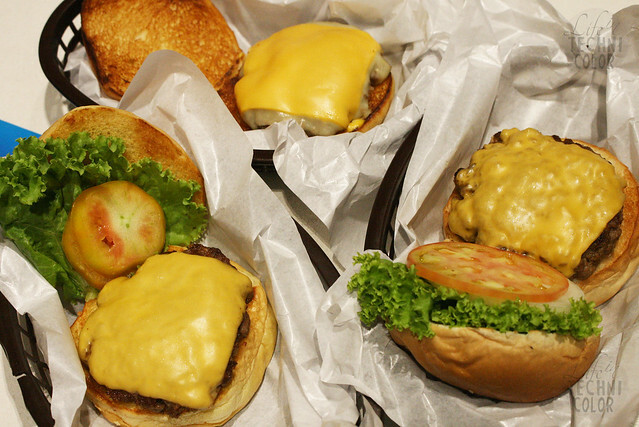 (L-R) the Wagyu Cheeseburger, Five Cheese Burger, and Black Angus Cheeseburger! 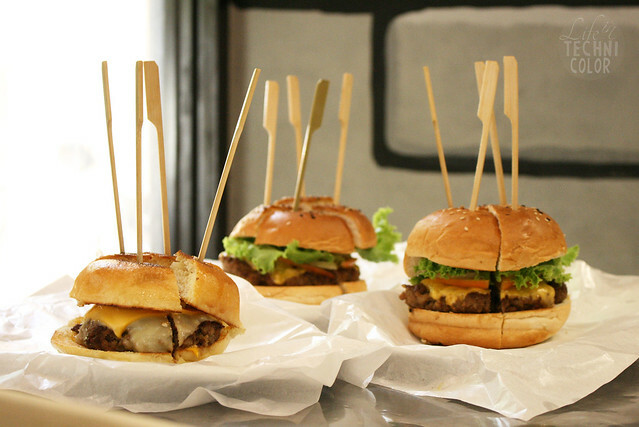 For every burger you order, you can pick which patty you like - angus or wagyu. Since we were served their most basic best-selling burgers, a.k.a. the cheeseburgers, we got to pick our favorite. Between the two, I'd have to say that I liked the wagyu cheeseburger more. 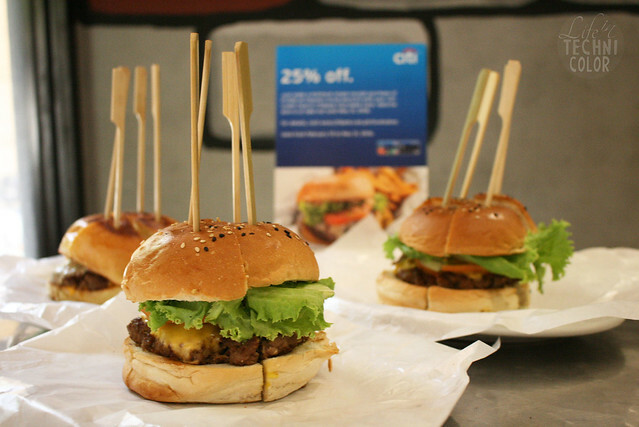 And that's pretty awesome (for me, at least) because Charlie's Grind and Grill currently has a buy two for 350 pesos promo on their wagyu cheeseburgers, so I am definitely coming back! 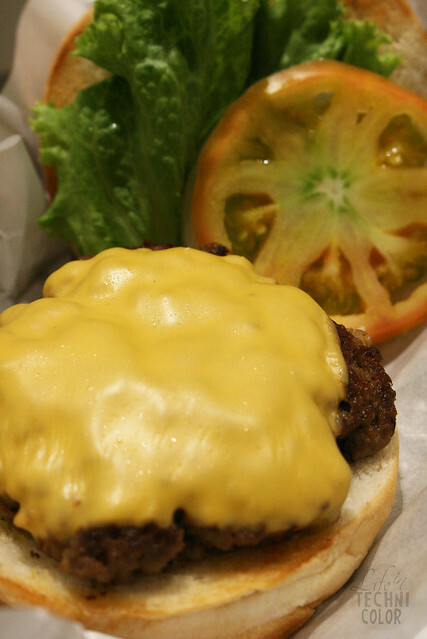 This one below is the angus cheeseburger. Just look at all that cheese!! 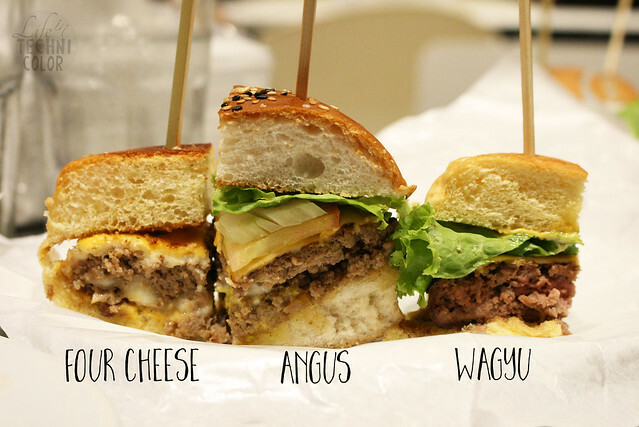 Here's a comparison of the three burgers we got to try. Wagyu for the win!! Oh, and before I forget! 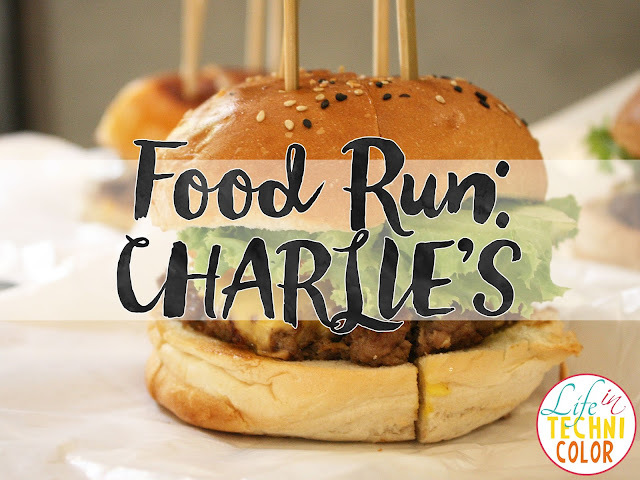 Here's some insider information: Charlie's Grind and Grill is planning on releasing a 10-12 inch burger and I am beyond excited about it! 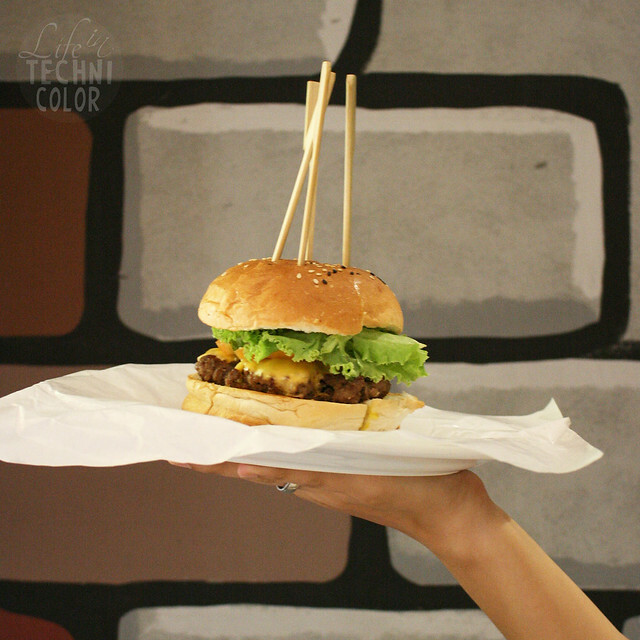 The burger will feature a 1-kilo patty that's good for at least six people. Six people, guys!! 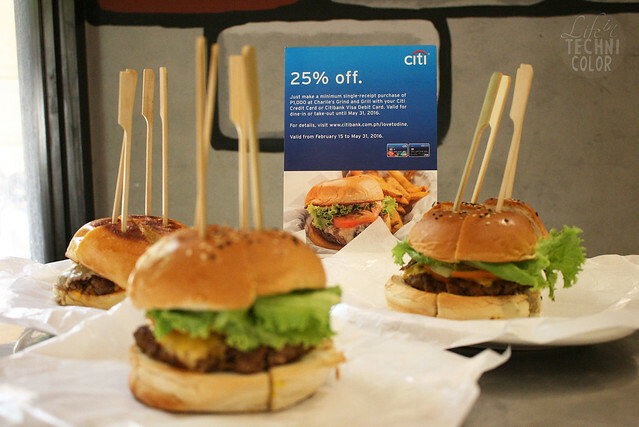 Bring your friends and family because it's going to be one hell of a burger party!